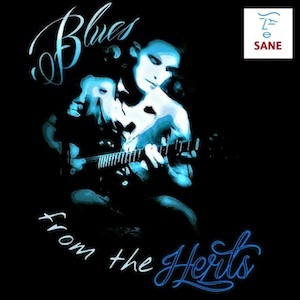 A beautifully compiled collection of high calibre artists from Hertfordshire. 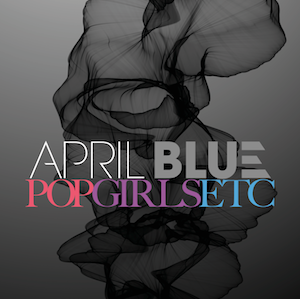 15 tracks including 'Fold Me Up' by April Blue. In association with SANE and Nub Country Records. 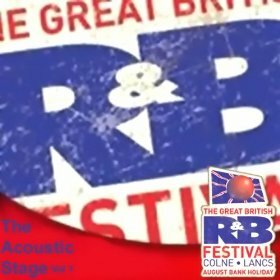 2012 Highlights Album from the Acoustic Stage at The Great British Rythm & Blues Festival, Colne. 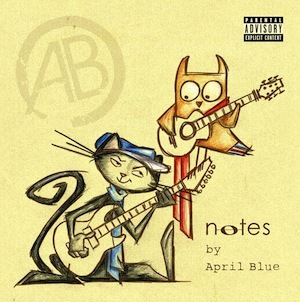 Twelve tracks of orginal songs by a range of Blues and Blues-influenced artists. 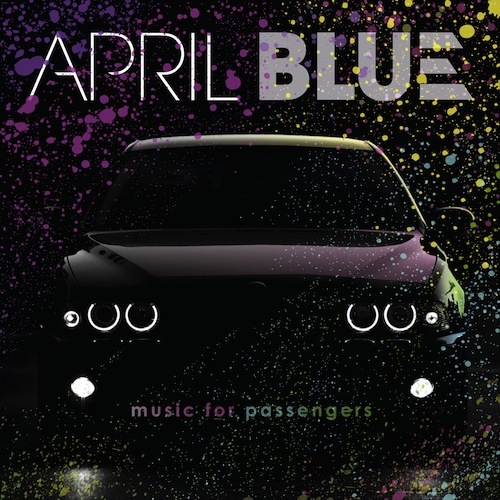 April Blue are an independent, unsigned act. If you would like to show your support and help them to continue making music, please make a donation.